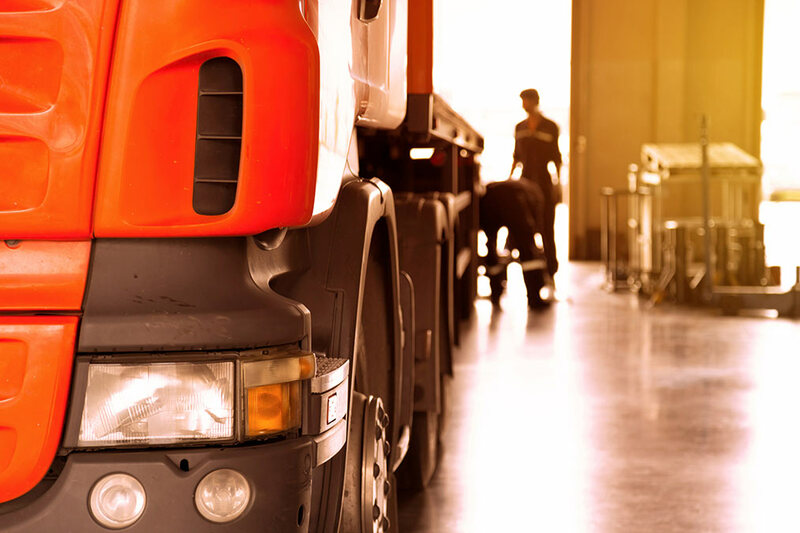 Our attorneys assist in reviewing and negotiating transportation agreements proposed by their vendors or customers, and assist in identifying issues and negotiating favorable terms. In other instances, our attorneys draft agreements from the outset of a relationship, starting with an idea or a term sheet, and crafting a full-fledged written contract with necessary terms and conditions. We review and draft numerous other types of contracts that are essential for the transportation industry. Contracts specific to the transportation sector include broker-carrier contracts, owner-operator agreements, and shipper-vendor contracts. However, we also review and draft numerous other types of contracts that are essential for the transportation industry, such as commercial leases, non-disclosure agreements, non-solicitation agreements, web design agreements, liability waivers, lending agreements, conditional sale agreements, and many others.